Lublin [Люблін; Liublin]. Poland and a voivodeship center. In the Middle Ages Lublin was an important Polish city on the border with Kyivan Rus’ and then the Principality of Galicia-Volhynia. 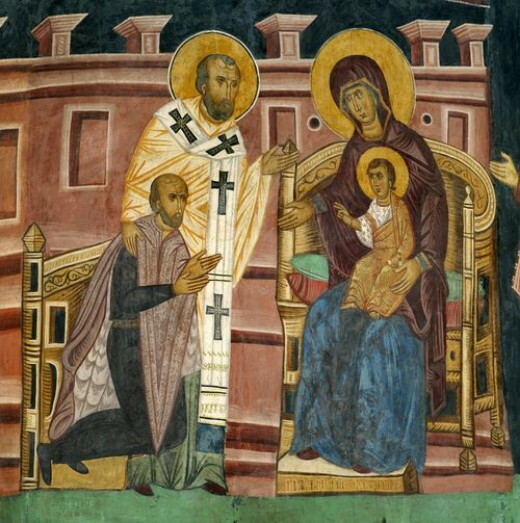 In 1244 it was captured by Danylo Romanovych, and ca 1289, by his son Lev Danylovych. Until 1302 Lublin was part of the Galician-Volhynian state. In 1474 it became the seat of a Polish voivode, and in 1578, of the crown tribunal, the highest court for southern Poland. In the 16th and early 17th centuries Lublin was an important trade center and the seat of many Polish diets (see Diet). The Union of Lublin (1569) was signed at one such session. Ukrainians constituted an important segment of the city's population. 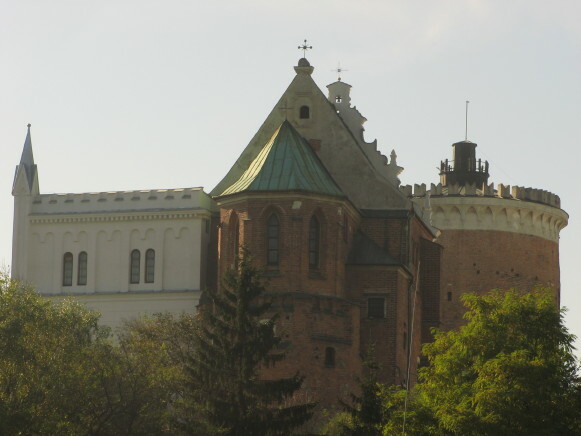 Lublin was also at that time an important Ukrainian religious center. In 1593 an Orthodox brotherhood (see Brotherhoods) modeled on the Lviv Dormition Brotherhood was established at the Church of the Savior, and in 1607 a school was added. 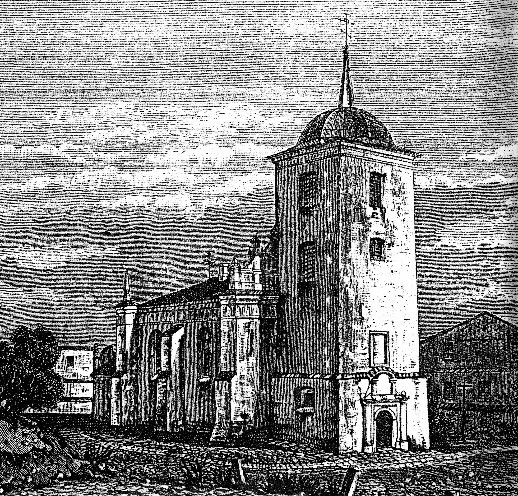 In the mid-17th century the church was acquired by the Basilian monastic order, who founded a monastery that remained active until 1864. Hetman Bohdan Khmelnytsky occupied Lublin a number of times in 1648–9, during the Cossack-Polish War. In the second half of the 17th century the local Ukrainian population was thoroughly Polonized. From 1815 Lublin belonged to the Congress Kingdom of Poland and then became a Russian gubernial town under direct rule of Saint Petersburg. It was the administrative center of Lublin gubernia, which included the Kholm region until 1912. Until 1914 few Ukrainians lived in the city. In the interwar period Lublin was the center of a voivodeship which included the Kholm region and Podlachia. A Ukrainian colony of 300 to 400 people was established in the city. A few dozen Ukrainians studied at the Polish Catholic university. During the German occupation, mainly in 1939–41, the number of Ukrainians in Lublin grew to 1,000 as Ukrainians fled Soviet-occupied Western Ukraine. 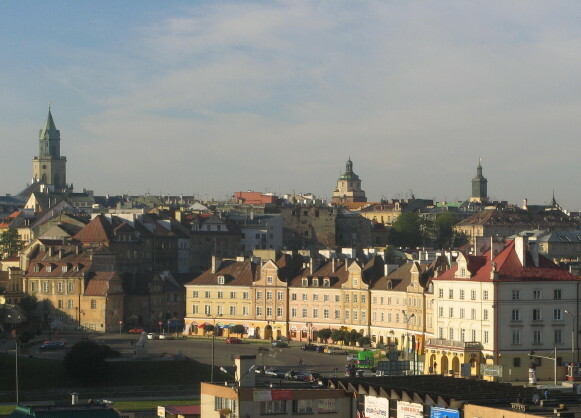 Lublin was the home of the Ukrainian Relief Committee, two Ukrainian parishes (one Catholic and one Orthodox), and a district office of the Ukrainian Central Committee (headed by Volodymyr Tymtsiurak and then L. Holeiko). From 1960 the local Ukrainian colony belonged to the Ukrainian Social and Cultural Society in Warsaw. A part of the archive and library of the former Greek Catholic Peremyshl eparchy is housed in the library of Lublin Catholic University. The Trinity Chapel contains frescoes by the Ukrainian painter, Master Andrii (1415). 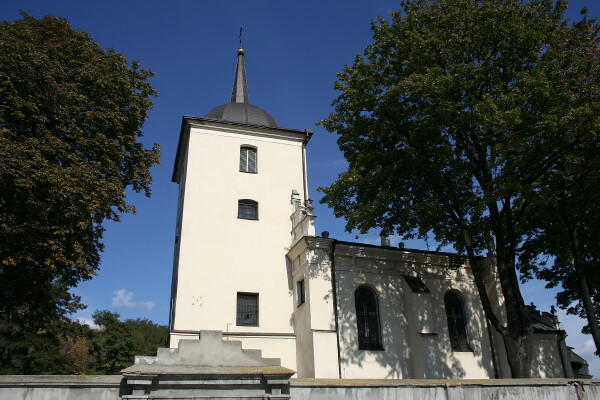 The Church of the Transfiguration, built in 1607, represents the Ukrainian adaptation of the Renaissance style.